Gloss Condos is Greenpark Homes' newest project coming soon to the Entertainment District. 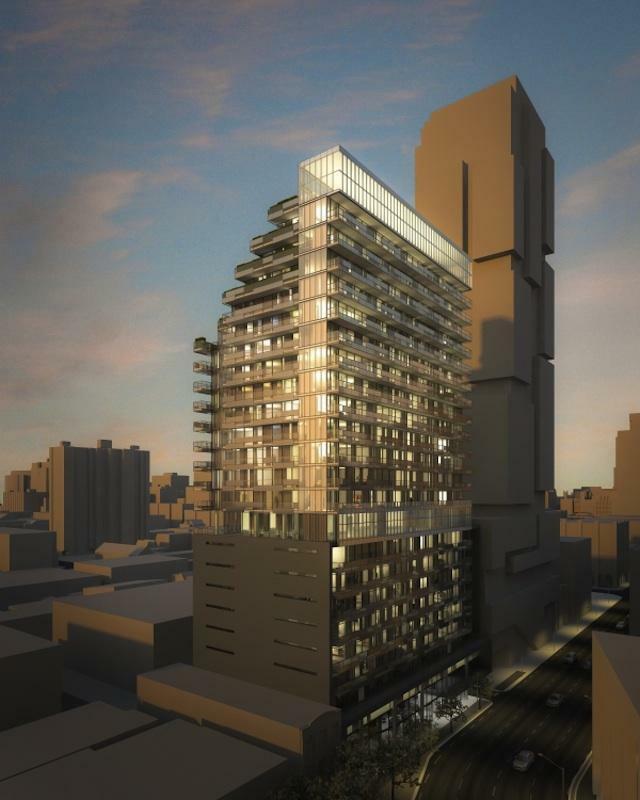 Gloss Condos will be located at 324 Richmond St W, and will stand 24 storeys with 295 units. Core Architects has designed a hotel inspired residence, that will be a short walk to the Fashion and Financial Districts.